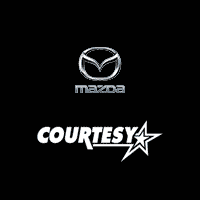 Courtesy Mazda serves the Boulder & Longmont, CO area as your auto parts provider. 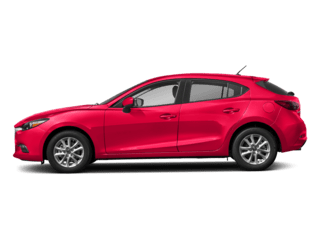 Buying Mazda car parts with our trained experts is simple and stress-free. 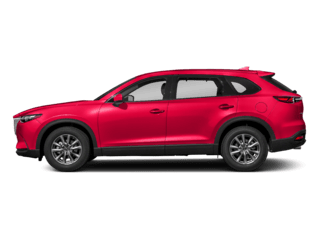 You’ll be sure to quickly get the new part your SUV, car or other vehicle needs to get back on the road at a decent price. 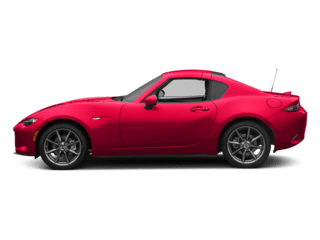 It’s our job to ensure the parts we sell you are the correct parts that fit your car perfectly. 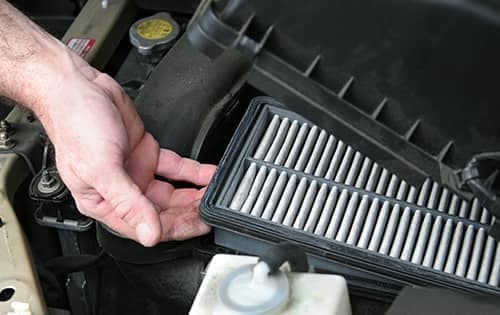 Requesting auto parts online is easy with our parts request form below. 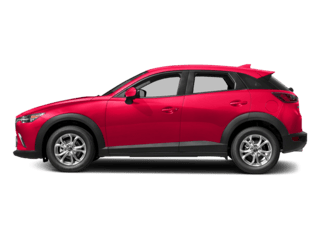 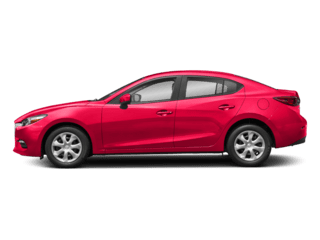 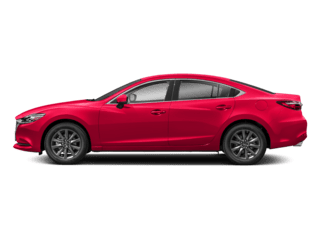 The Courtesy Mazda car parts and accessories specials page frequently offers discounts on parts you may need to replace. 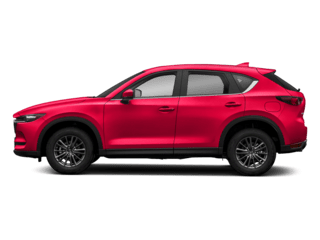 Stop by our Longmont Mazda dealership, fill out our online parts order form or contact us over the phone to discuss buying your vehicle new auto parts. 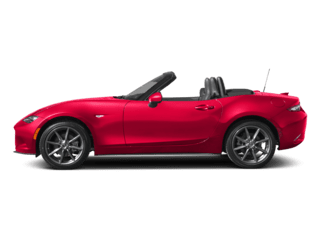 To ensure top quality we sell certified Mazda car parts to everyone in the greater Denver and Longmont area- stop in today!